The Director And The Pen Pal: Blogger Alison Byrne Fields Remembers John Hughes When she was 15, Alison Byrne Fields became pen pals with director John Hughes. Being friends with a Hollywood bigwig was exciting, but in the wake of Hughes' death at 59, Fields says it was the man behind the movies who moved her. 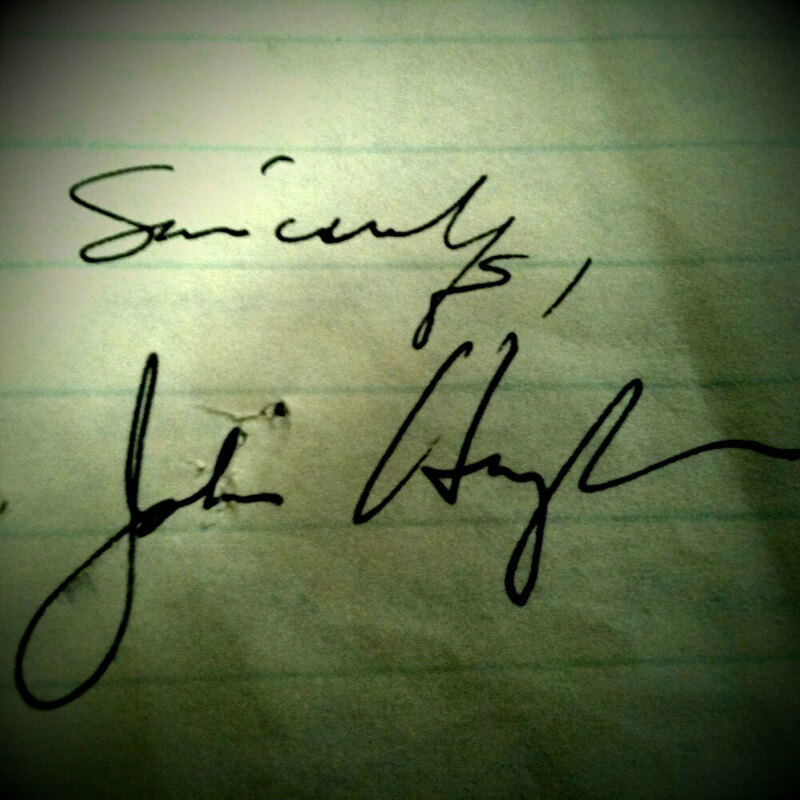 In the '80s, Breakfast Club director John Hughes exchanged letters with teenager Alison Byrne Fields for two years. For her, the correspondence was a source of inspiration and excitement. Movie director John Hughes, who died suddenly Thursday at age 59, made films that helped teenagers define — and maybe survive — their high school years. One 15-year-old fan was so moved by Hughes' film The Breakfast Club that she wrote a letter to him. "I kinda spilled my guts to the guy," says Alison Byrne Fields, who grew up to become a diversity educator and social-media strategist. "I just told him that he had touched me, as a teenager who was uncomfortable with being a teenager, uncomfortable with life in general." A month later, she got a form letter in response — and she got "pretty irate." She let Hughes know it, too, in a follow-up letter, whereupon one of Hollywood's hottest new properties wrote to apologize. That began a pen-pal relationship that lasted for years. "I think he was sincere about his desire to tell the story of young people in a way that was honest," Byrne Fields says, explaining why she thinks Hughes made the time to keep up their correspondence. "And that having a conversation, a communication with a real young person ... maybe it helped him. "He said, 'I make these movies for you,' " she says. "He would laugh at the slang I used, and he would ask me about teachers and talk to me about my relationship with my parents, and so I think that it did inform him. But I like to think he just also cared." 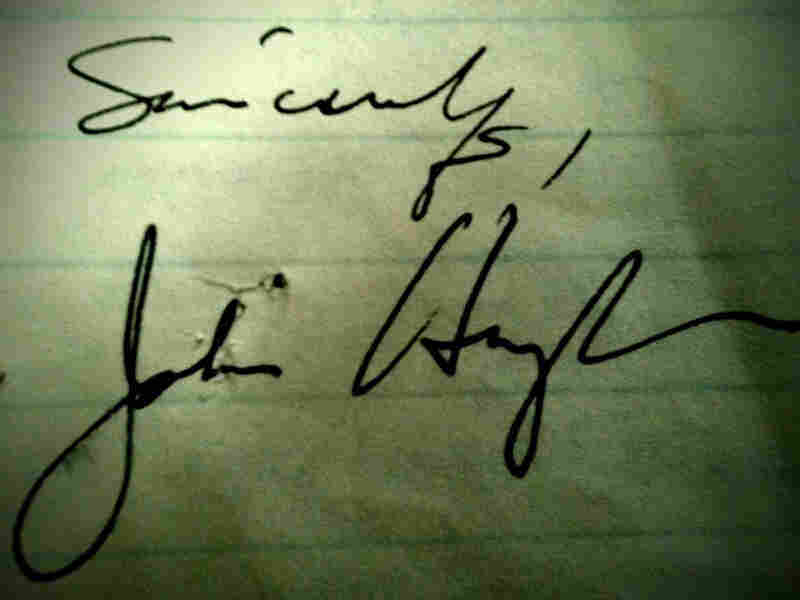 Yesterday, when news broke of Hughes' sudden death from a heart attack, Byrne Fields blogged about those exchanges and about what happened when she and Hughes got back in touch a decade after their initial correspondence had lapsed. The post became the focus for an outpouring of nostalgia and emotion, both on Facebook and across the Twitterverse. On Friday, Byrne Fields — who works not far from NPR headquarters in Washington, D.C. — visited the studio for a conversation with California-based All Things Considered host Madeleine Brand. They talked about what she learned as a teen from the man behind some of the most memorable teen-angst comedies of the 1980s — and what he told her, once she had grown up, about the reasons he chose to leave Hollywood behind.